Sultan Hassen was convinced that divorce was the only way to save his wife’s life. At age 24, he earned 62 cents a day to feed himself, his wife and four children in Wanji Village, Ethiopia. Five years ago, Food for the Hungry (FH) started a project in Sultan’s village. The project trained farmers in a variety of agricultural projects so they could earn income. Sultan received training on modern beekeeping and learned to transfer bee colonies from traditional beehives to modern ones, queen rearing, building modern beehives and other skills. 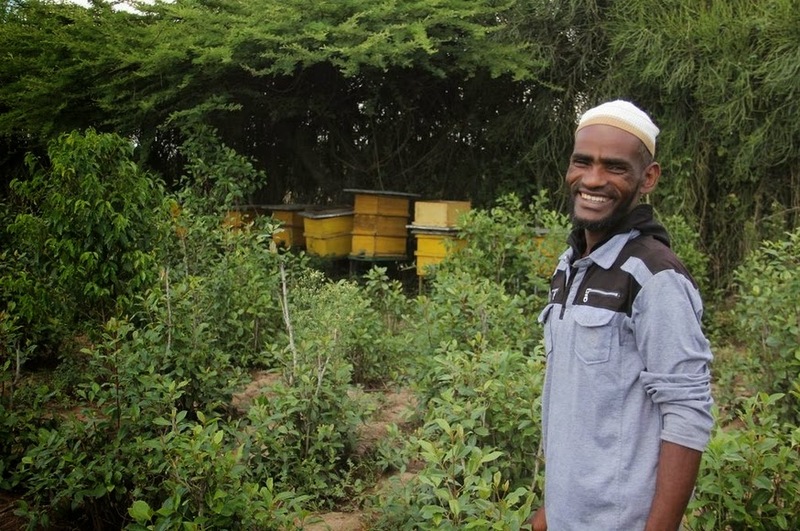 After the training, Sultan received two modern beehives and haricot bean seeds from FH. Sultan started selling honey to his neighbours as well as residents of other villages. In one year, he earned $2,182, going from 62 cents a day to $6. 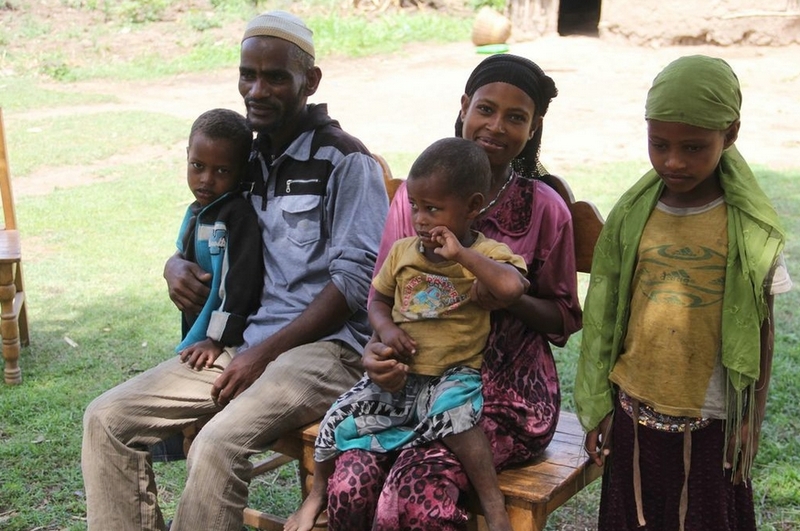 As his children pursue their education and now eat daily, their living situation has also improved. The family used to live in a small grass-roofed hut. Since he is making more income, Sultan built a bigger home with a roof made from an iron-sheet. He has also expanded his farm to include a pair of oxen, seven modern beehives, two milking cows and three donkeys. He’s expanded his farm to plant crops and now has 6,600 pounds of maize in storage for sale. Even more exciting is that Sultan’s prosperity has allowed him to save money for medical emergencies and for projects. Now he has more than $1,000 cash in a local bank to serve as a cushion for hard times. This is the kind of difference you are making when you partner with FH to help vulnerable families all over the world. Together, we are helping parents and children move up and out of poverty.